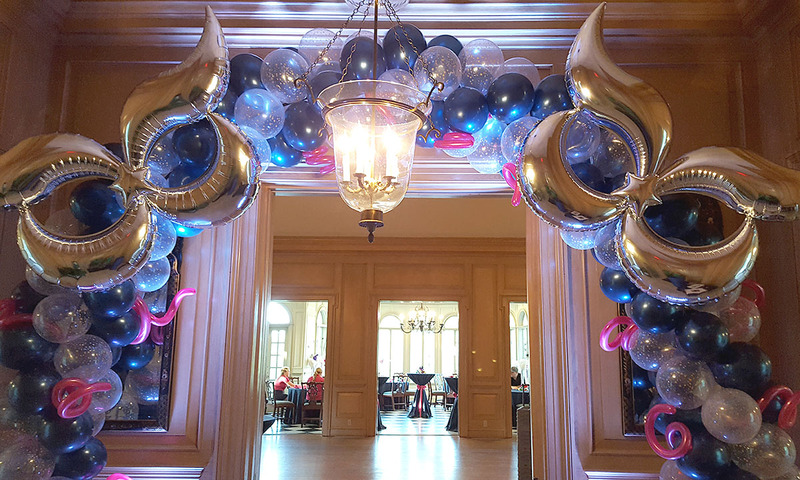 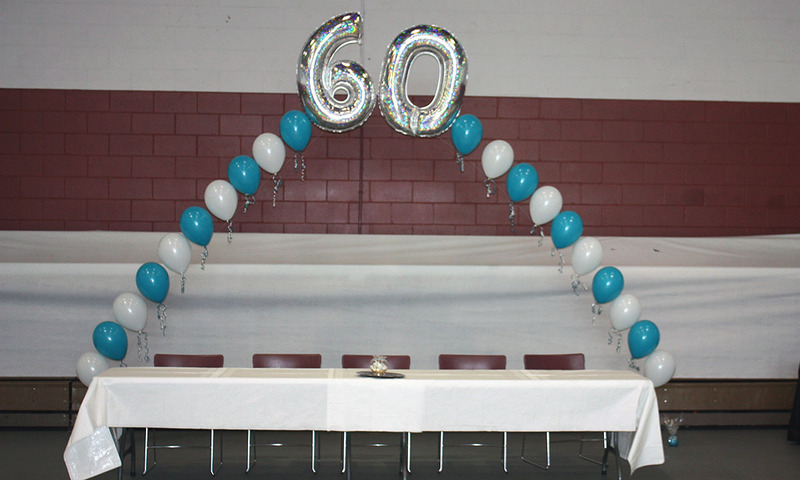 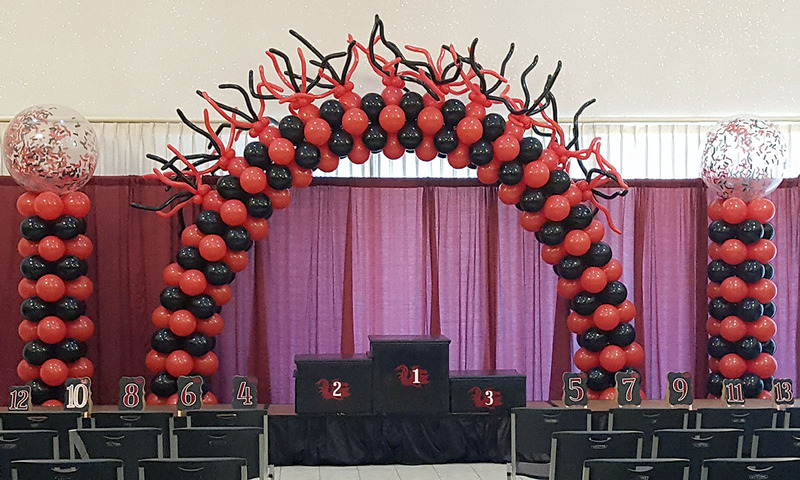 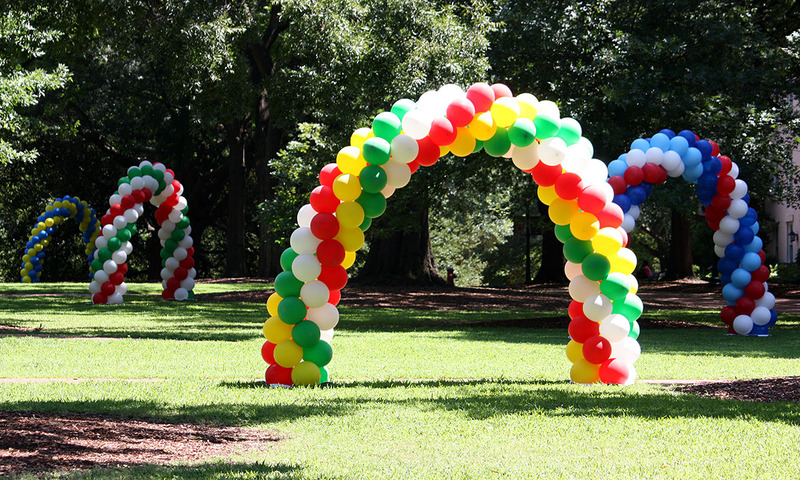 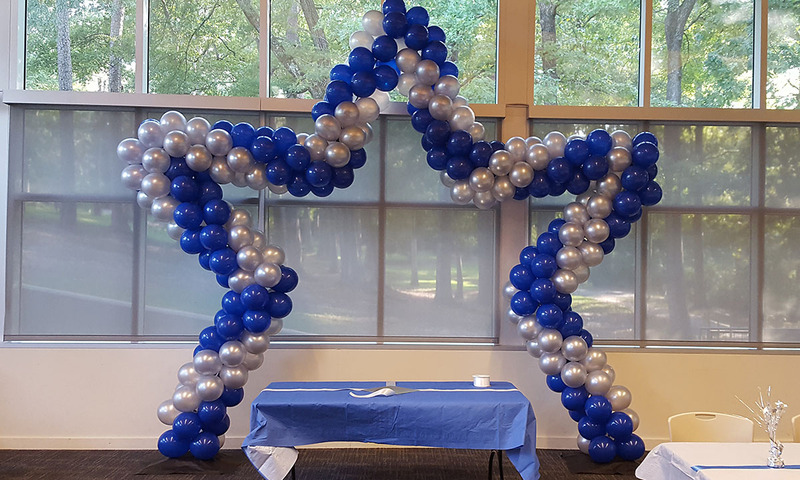 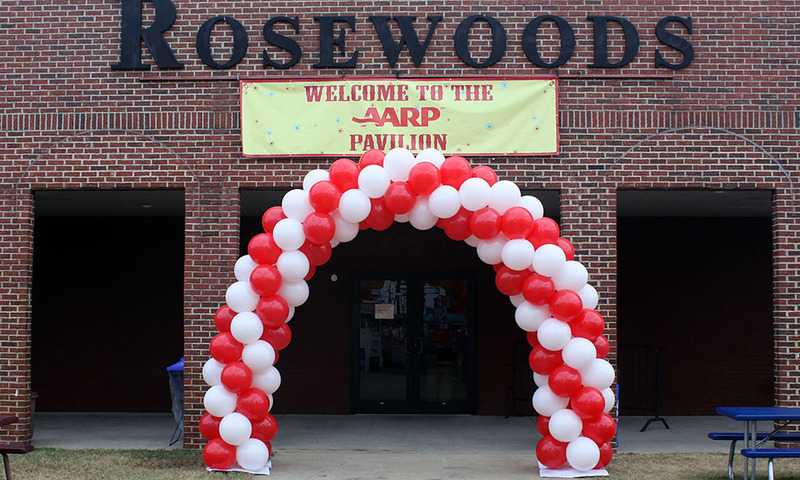 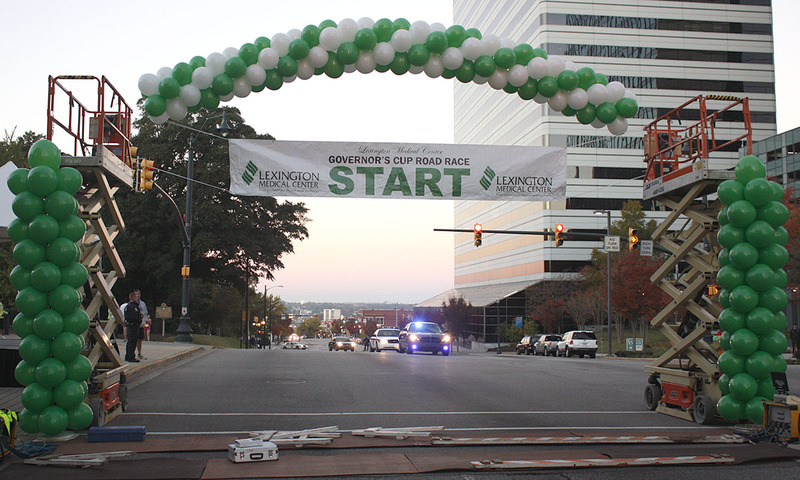 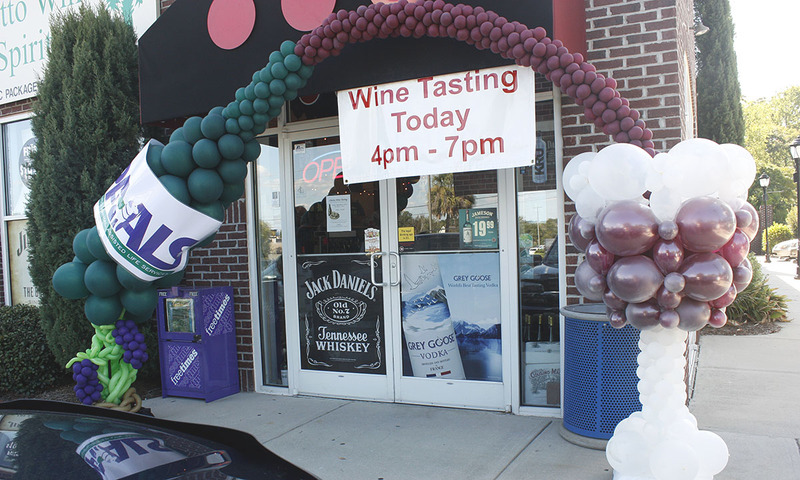 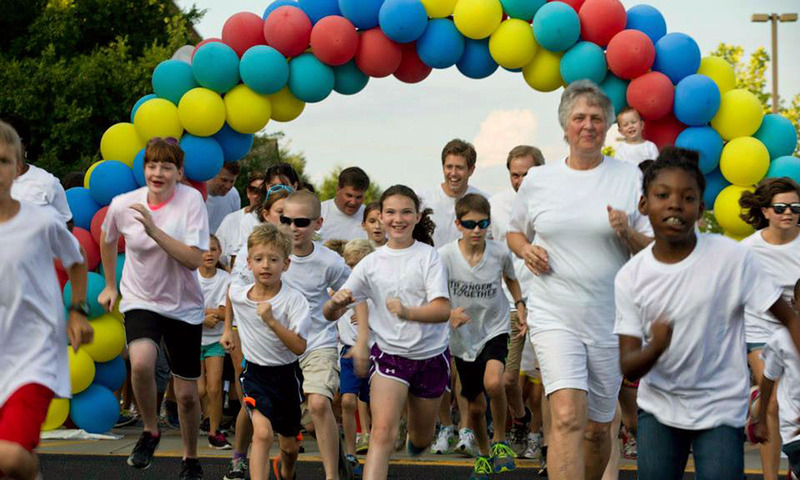 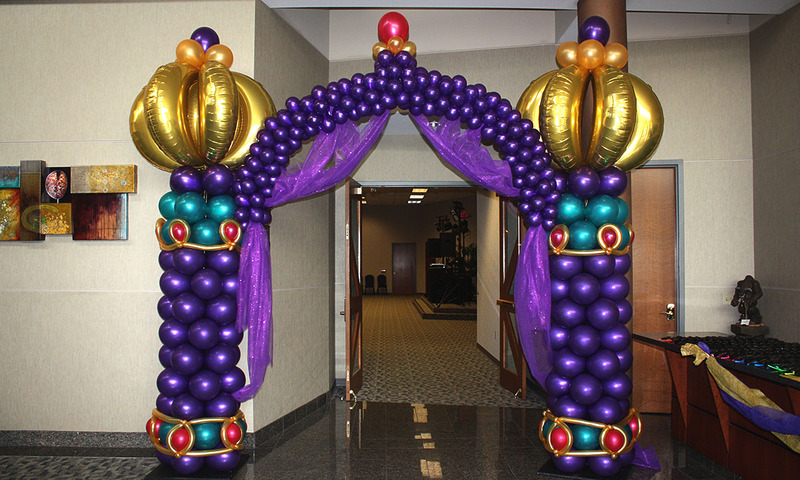 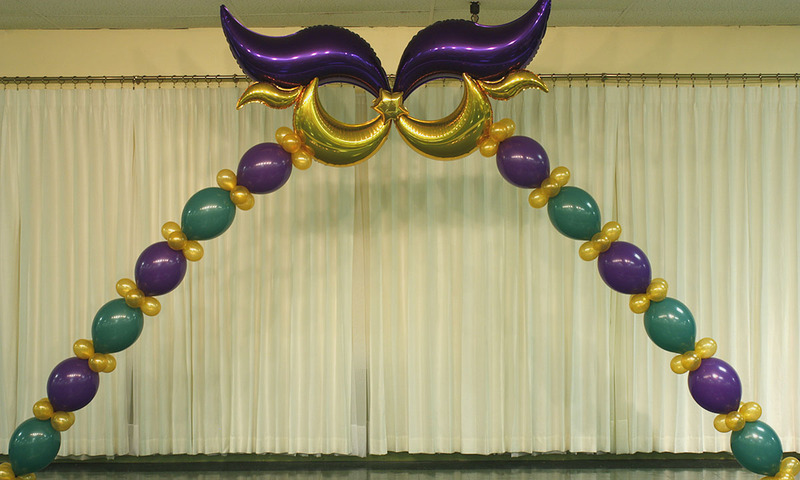 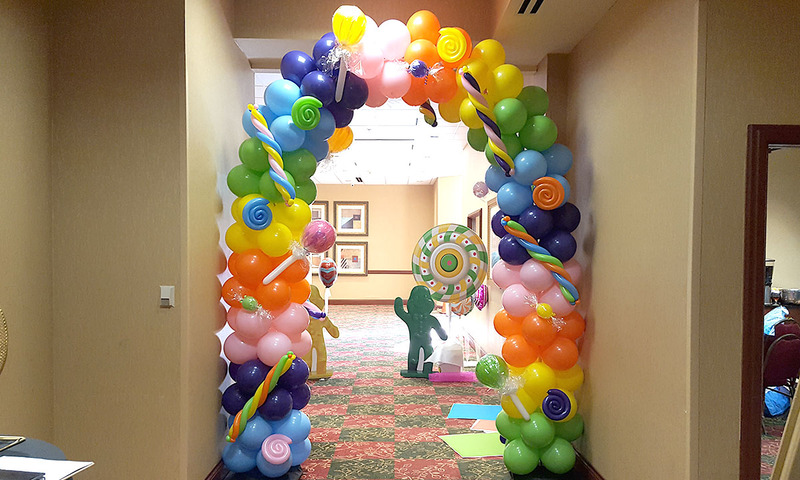 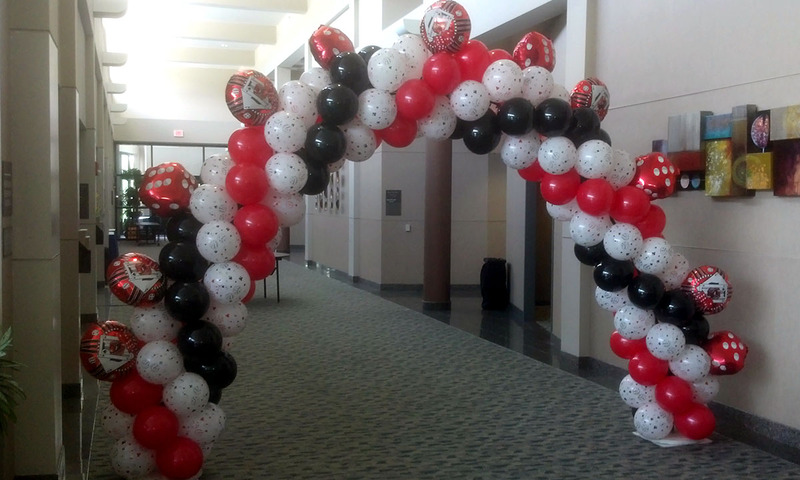 Balloon arches have a huge impact on your event. 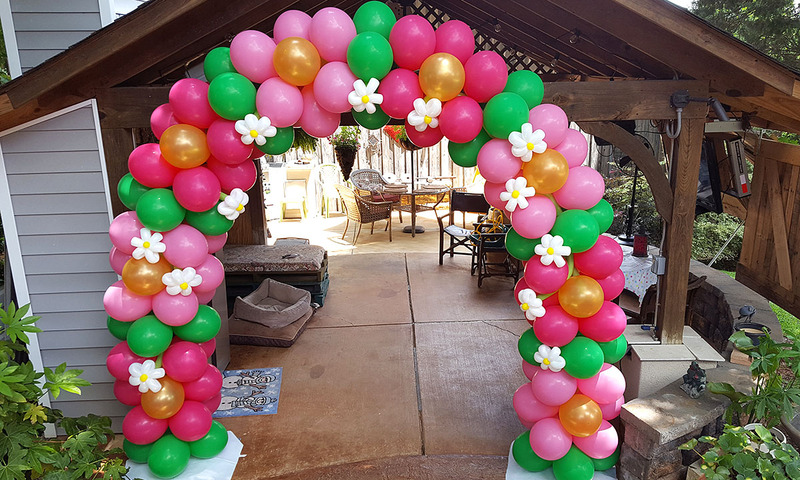 Place a colorful arch at the entrance and start the party before your guests have entered the venue. 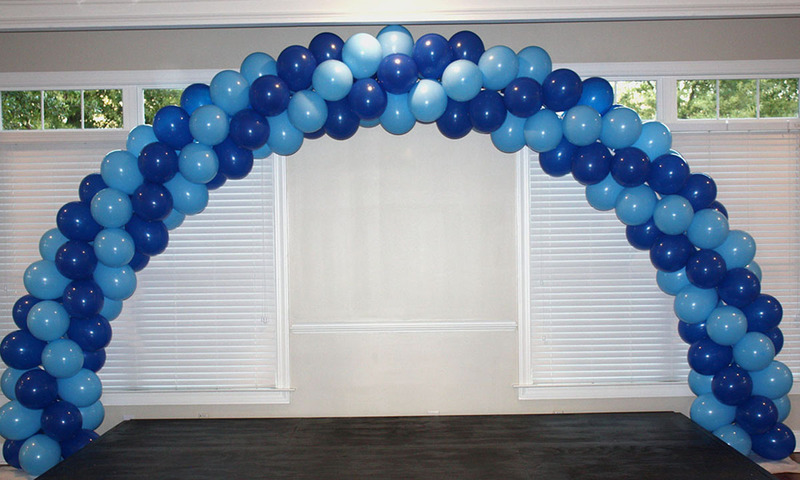 There are many types of arches. 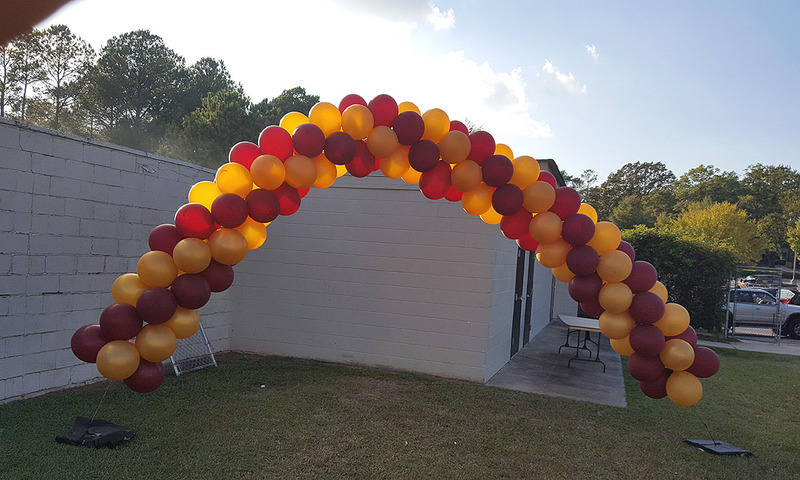 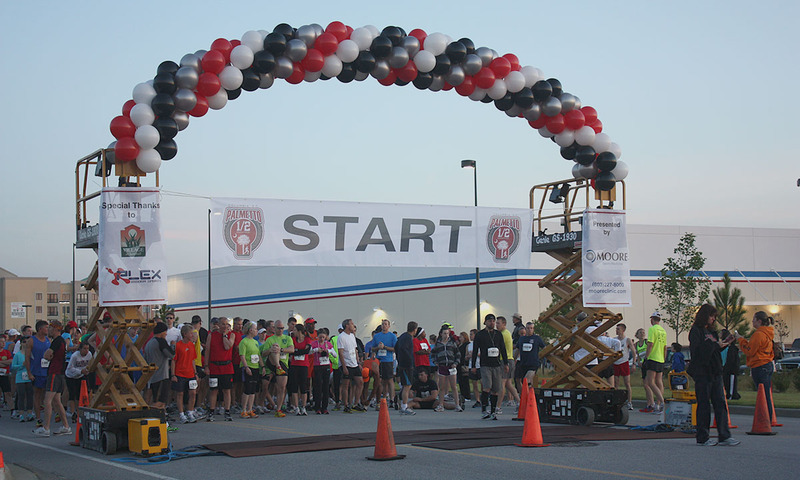 We can build an arch for you in a variety of customized shapes and styles. 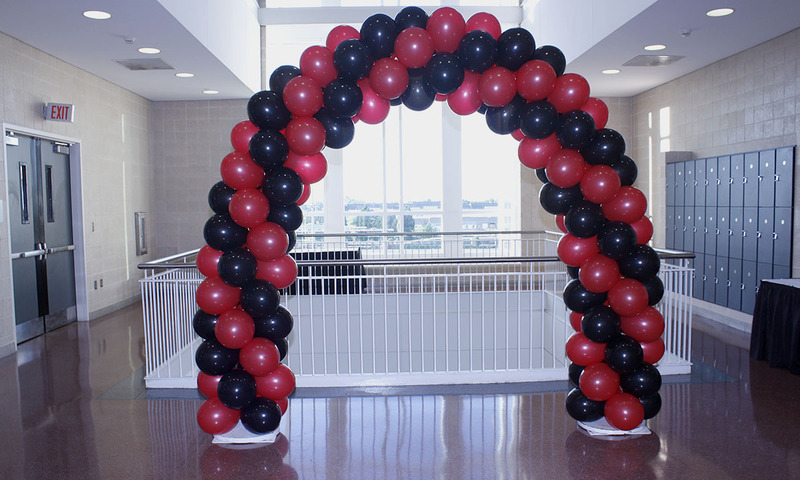 If you don’t know how big of an arch you need, please let us know, we’ll be happy to help you pick the right size.